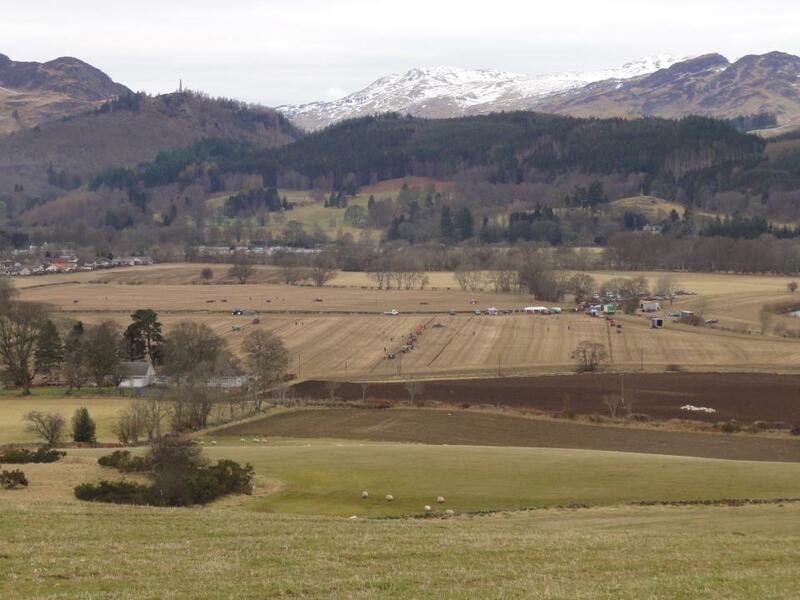 What a great day and turn-out for the Ploughing Match at Dalginross Farm. Congratulations to all the organisers and those who donated to the raffle ! We’ll let you know how much was raised for the Community Council as soon a it’s been counted up. Lots of folks were out taking photo’s today. 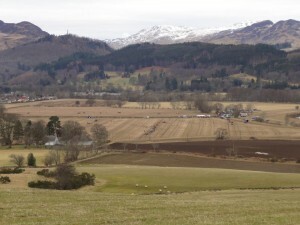 It would be great to compile a wee album of pictures. If you could email them to Sandra (sandramcritchie123@btinternet.com) it would be much appreciated. Many Thanks to the Tainsh’s for starting us off with the first photo taken this morning as the tractors arrived and were getting ready.